Every time you shop with IBEX Camping. You'll be rewarded 1 point for every £1 you spend with us , Excluding delivery charges. Each point is worth 0.05p ... the savings will soon add up. 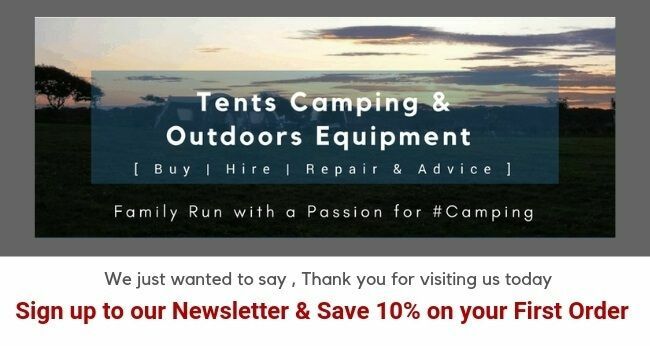 Just our way of saying thank you for choosing IBEX Camping for your Tents, Camping and Outdoor Equipment.